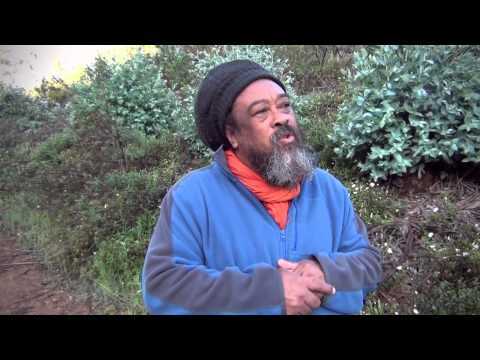 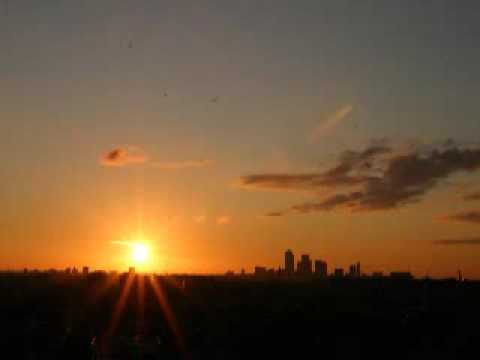 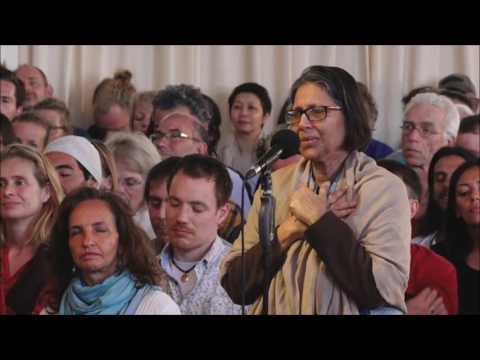 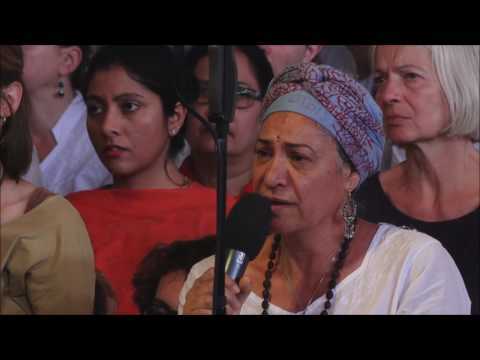 Mooji Video: Before Abraham was Born, I AM! 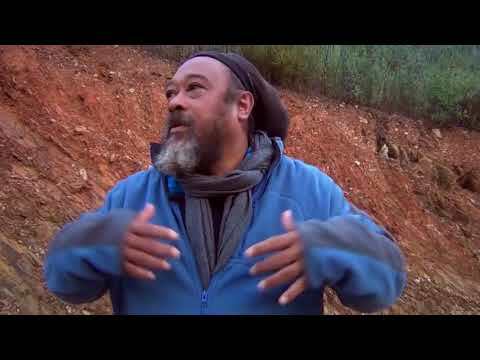 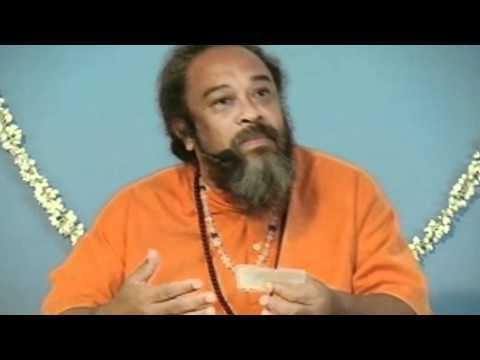 Mooji Video: I Got It! 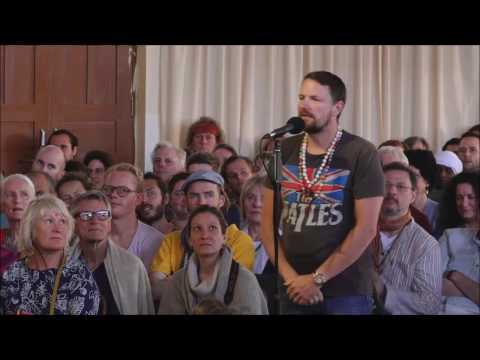 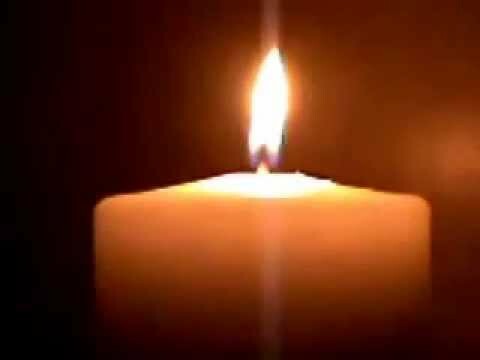 In this twelve minute video, a follower bears witness to his experience of realizing the stillness within and describes how there was no fireworks or much of anything out of the ordinary. 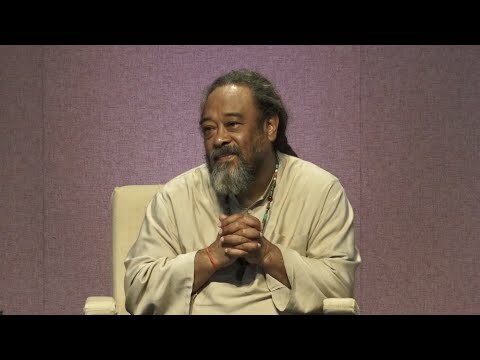 Mooji explains that this is why it is very important not to place ANY expectations or projections from the mind on how liberation will take place. 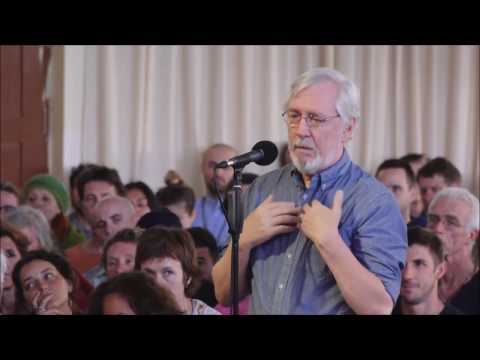 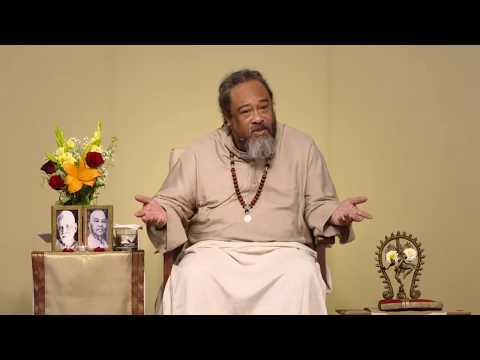 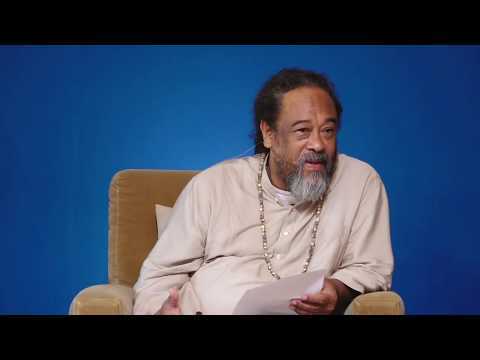 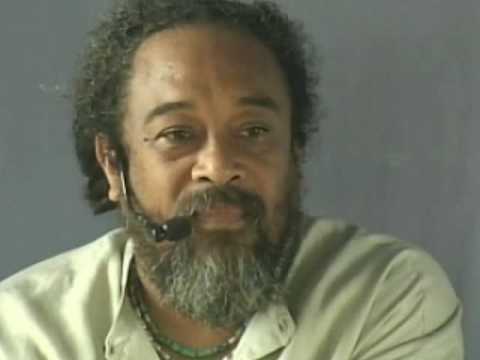 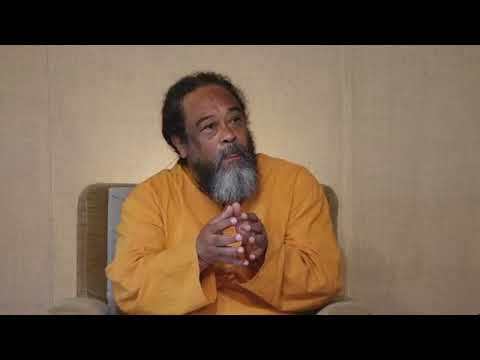 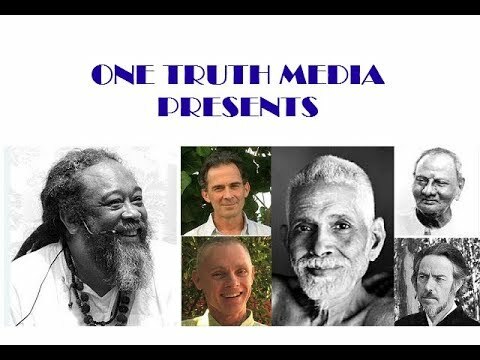 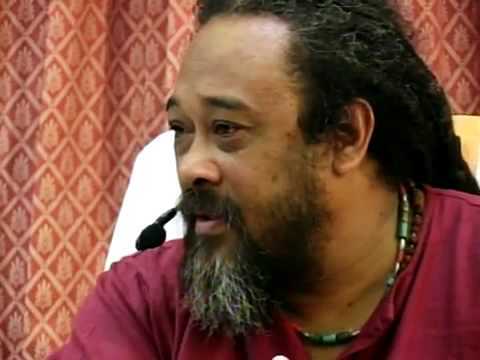 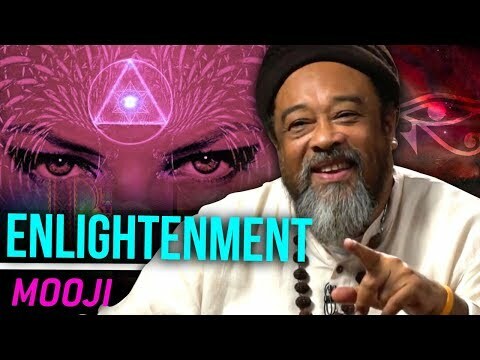 In this great ten minute video, Mooji replies to a devotee with the question, “What is aware of a shift between person and presence?” by explaining that the person (ego, mind) is creating any and ALL obstacles to the realization of the Truth. 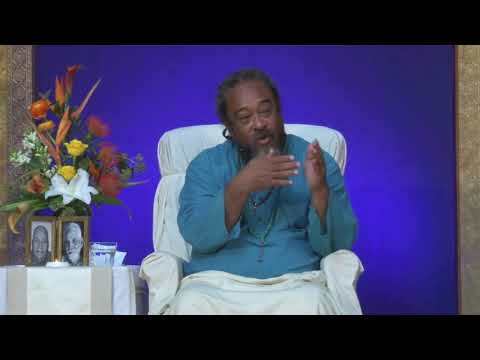 In this short five minute clip, Mooji explains what a wonderful opportunity we have been given to no longer identify with person-hood and discover the divinity living within us. 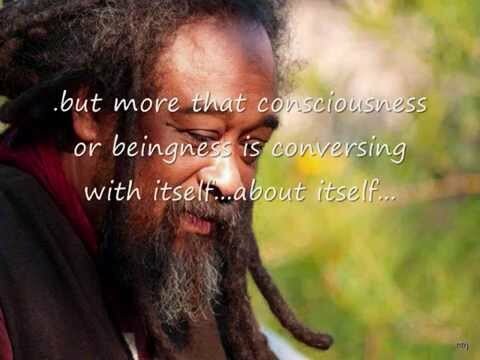 After this takes place, our personality becomes only an artificial mask we wear to interact with “others”. 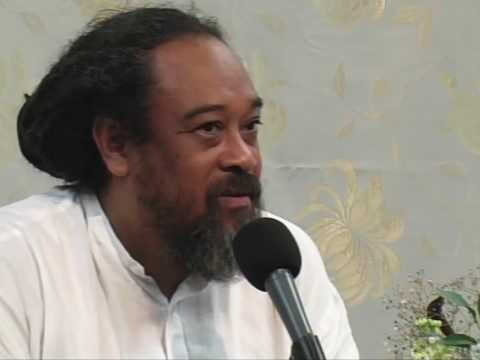 Many seekers believe that Awakening means that the Mind simply falls away and magically disappears, when in reality, it is the belief in the mind (as reality) that falls away. 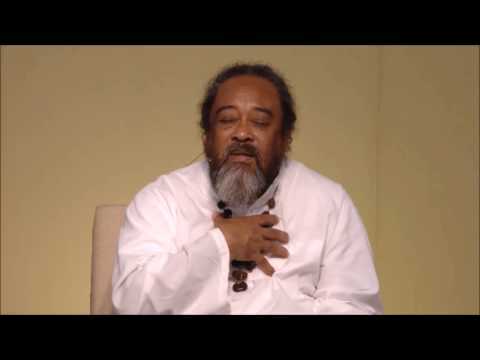 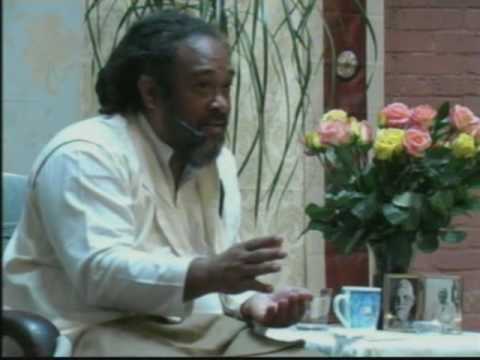 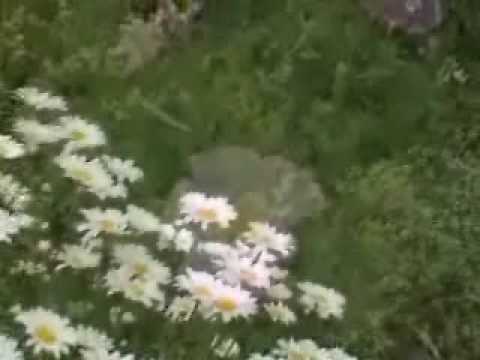 In this twelve minute clip, Mooji helps us understand this mistake and how (upon Awakening) the activities of the mind become more and more insignificant.